A new method has been added to the templatematch function: "Orientation Correlation". A comparison between Orientation Correlation and Normalized Cross Correlation can be seen on the right. Orientation Correlation was possible before with the toolbox but required a pre-processing. See the FAQ. journal Geoscientific Instrumentation, Methods and Data Systems. The paper includes numerous new figures that aid the explanation of the ImGRAFT processing chain. Our second paper using ImGRAFT is now in discussion in the Cryosphere discussions. 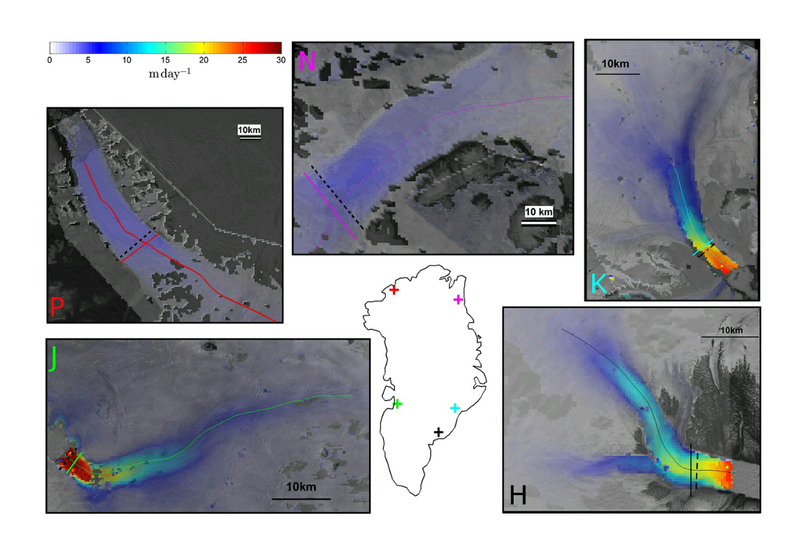 In this paper we apply ImGRAFT to Landsat 8 images to measure the velocity & discharge of five major outlet glaciers in Greenland. We get some exciting results, but will wait talking about them till the paper is accepted. For now you can take a look at the discussion paper here. 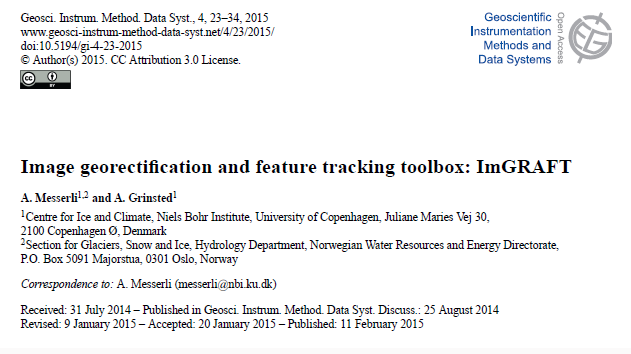 Our manuscript on the ImGRAFT toolbox is in discussion for the relatively new EGU open access journal Geoscientific Instrumentation, Methods and Data Systems. Citation: Messerli, A. and Grinsted, A.: Image GeoRectification And Feature Tracking toolbox: ImGRAFT, Geosci. Instrum. Method. Data Syst. Discuss., 4, 491-513, doi:10.5194/gid-4-491-2014, 2014. Unveiling ImGRAFT to the world. ImGRAFT has been unveiled. (plus we have fixed some cosmetic issues in the code.) We are happy that there appears to be some interest in our toolbox (see the map of sessions over the weekend). Download and try it out. Please provide feedback. Report bugs and missing features. Are there rough spots in the documentation? And if you can contribute with code or fixes, then please do. It would also be great with some non-cryosphere examples. The Engabreen example is long and covers alot of ground. 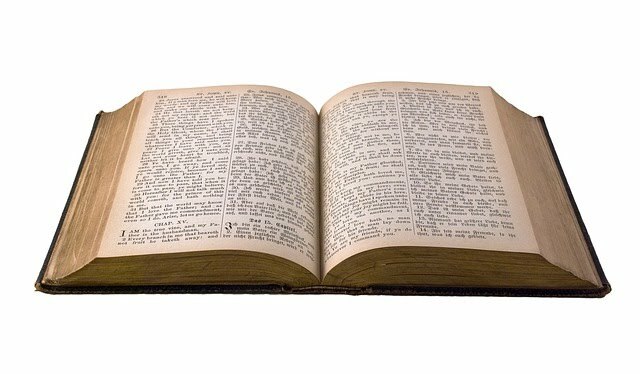 As such it is probably the best place to learn about many aspects of the toolbox. It is here. More examples can be found in the documentation..
A first go at the documentation pages has been written. Please go take a look.